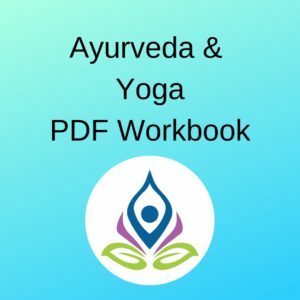 This 54-page PDF workbook includes chapters on the history of Ayurveda, 5 elements, 3 Doshas, 5 Vayus, Ayurvedic consulting, causes of disturbance, programming yoga practices and lifestyle strategies for the Doshas, and how we can use Ayurveda in private sessions and group classes to enhance the holistic practice of yoga. 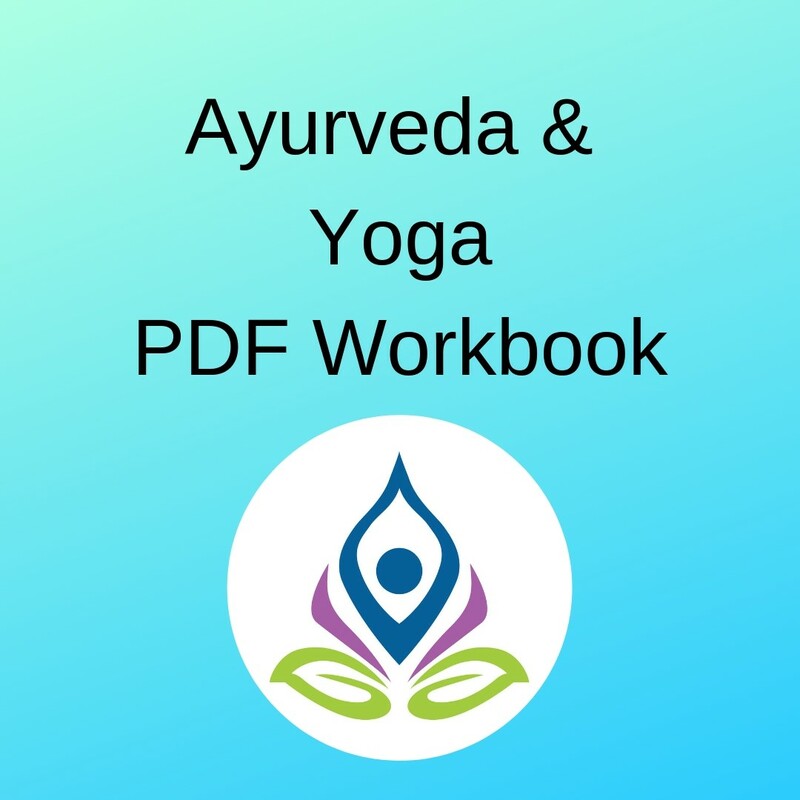 The essential text in our 55-hour Ayurveda & Yoga Therapy Advanced Teacher Training program, this text is ideal for yoga teachers wishing to begin their exploration of Ayurveda and its applications in the modern yoga lifestyle. 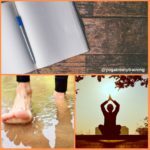 Download and save PDF workbook.